Today, I want to make short note about this favorite to many ladies product, which is already more than decade on the market - SILK BEAUTY ANTI-PERSPIRANT ROLL ON WITH SILK PROTEINS & EVENING PRIMROSE OIL by ORIFLAME. It's very light product for daily use, very gentle to the skin with lovely fresh flower scent, especially applied soon, after the shower. Suitable in combination with floral perfumes. 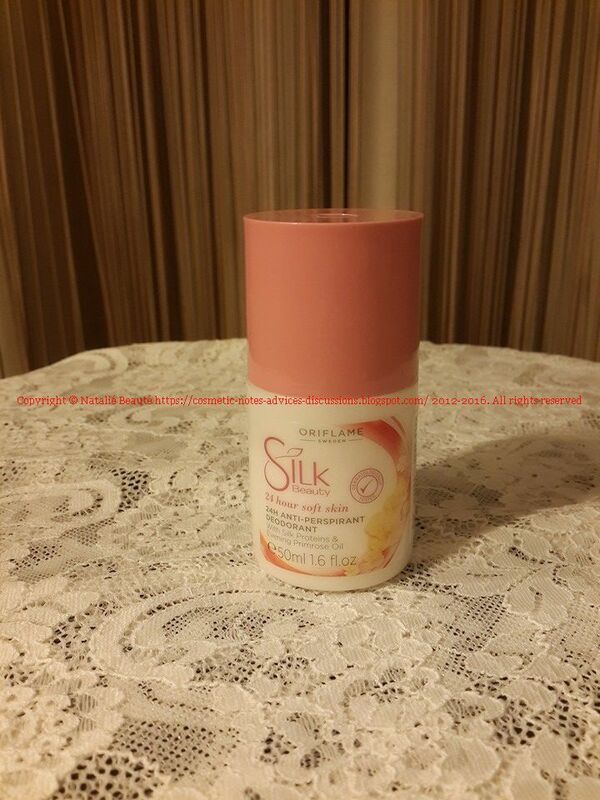 It's long lasting and has softening effect. 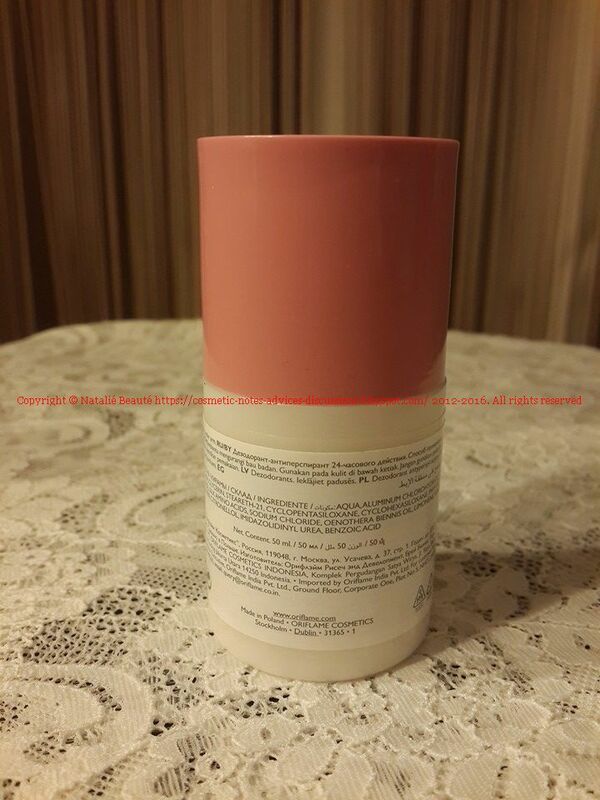 The product comes in large plastic roll-on bottle, 50 ml. Product with very good qualities. Seems, it does, what it claims to do.It keeps you dry and fresh for hours. Thank you, for your appreciation!